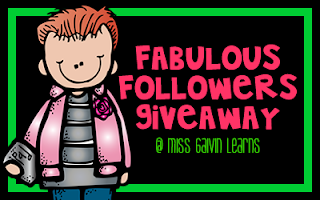 Another great Aussie blogger has popped onto the scene and is having a great giveaway! Miss Gavin Learns! 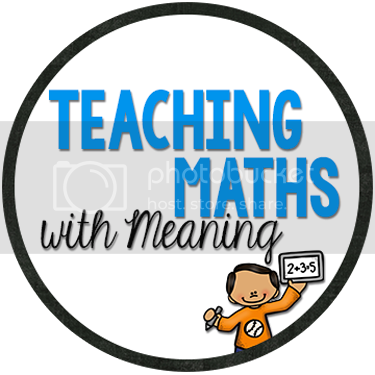 I am donating my Fractions and Decimals pack to the giveaway - there are 12 products in total! Head on over and check it out here. While you are at it, check out her TpT store, she is soooo creative! Also, in Australia we are seeing how terrible Hurricane Sandy was and I really feel for all of those affected. 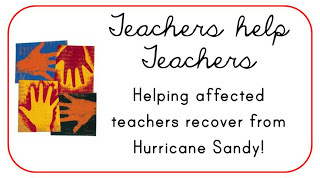 Laurah from The ESOL ODYSEEY has come up with a fabulous idea to help teachers get back on their feet. I have donated a number of my items from my TpT Store. If you are interested in helping out - head on over to her blog and fill out the google docs form. Very easy and every little donation helps!